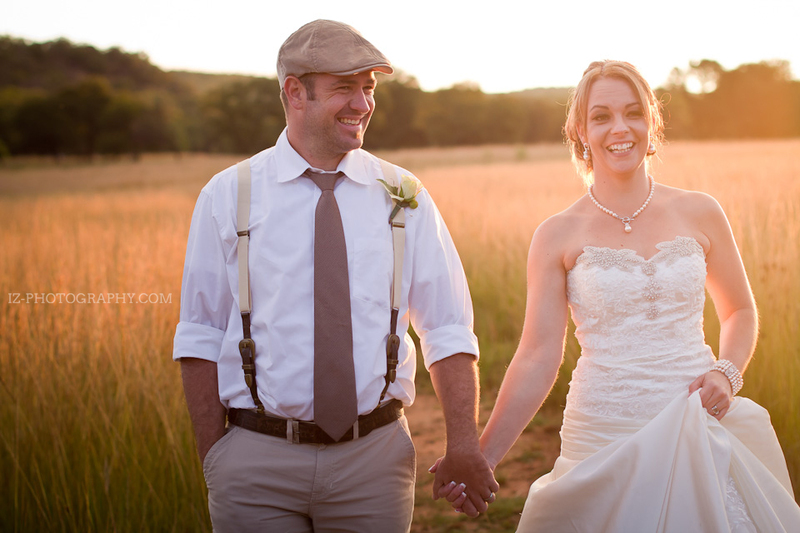 Plan your Pilanesberg Weddings within the natural wilderness of the African wild. 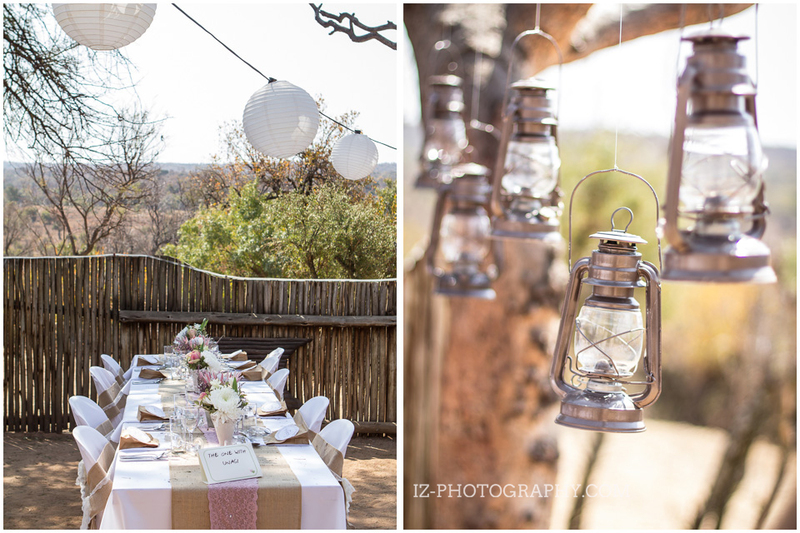 Pilanesberg National Park and Black Rhino Game reserve have become a trendy wedding venue. 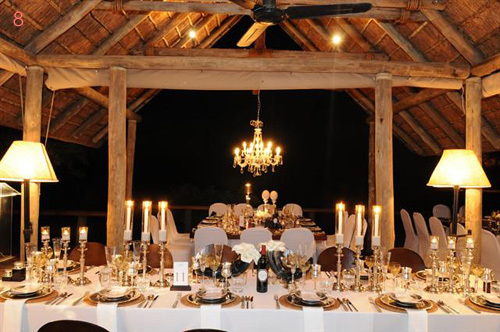 The Lodges in Pilanesberg is ideally located and very well equipped to host an exclusive African bush wedding. The staff is well trained, and the private lodges are perfect for an intimate or even larger wedding. The park offers a variety of 4 & 5-star lodge along with some two and three-star options. Only 2 hours from the nearest International Airport. You can be enjoying this special day with your family and loved ones. 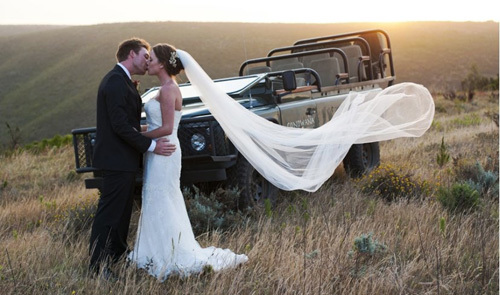 The beauty of Africa’s wildlife and wilderness makes a perfect backdrop for this special day. The Pilanesberg lodges provide you with a choice of venue. The fact that some of the private lodges offer self-catering makes this a flexible wedding venue. 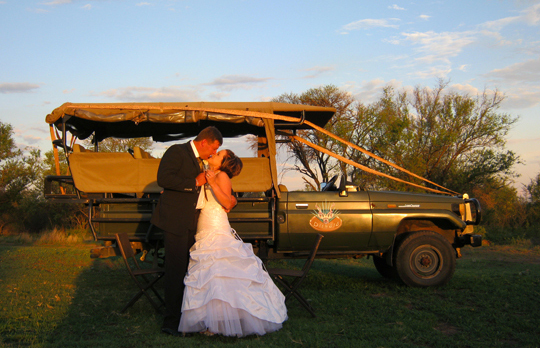 Besides the beautiful natural wedding venues in Pilanesberg, it is perfect to spend your honeymoon in the African bush. 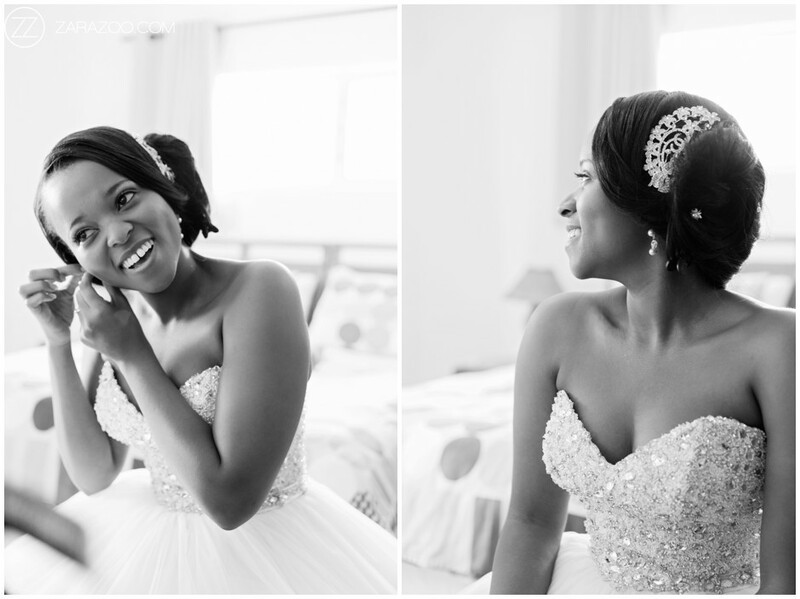 Contact our team to assist with your Pilanesberg Weddings. Lodges offer inside and outside venues for weddings. 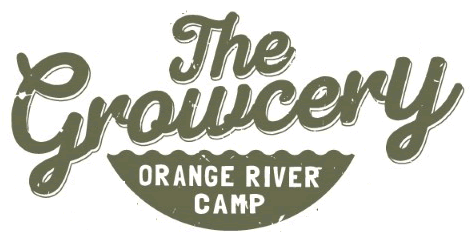 Surrounded by wilderness and wildlife. You can host your ceremony in the wild or at a lodge. 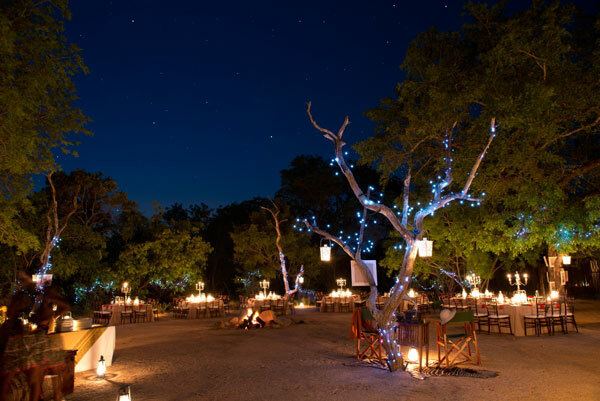 The bush lapa concept adds a natural and adventurous option to a wedding in the bush. Pilanesberg boasts with excellent weather conditions all year round. If you plan your special day in advance and not during the rainy season. It is a splendour to share your special day with family and friends and the African Wildlife. Not only for the wedding but honeymoons. The private lodges of Pilanesberg are perfect for an exclusive African bush honeymoon. Choose the ideal lodge for you and your partner and escape into the wild on your honeymoon. Game drives, guided walks and relaxing sundowners are all inclusive at the lodges. You can even choose a private lodge and be 100% exclusive. Contact us for the best rates on your special day.